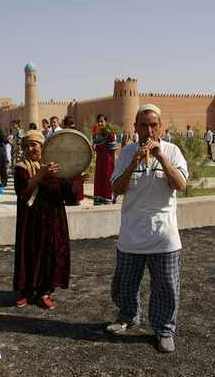 Tajik is a traditional musical culture of the Tajik people. 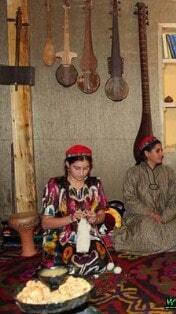 Tajik culture is the traditions and customs of the Tajik people. Photos by Wolfgang Lentz about Tajikistan.